*I named this website ‘CuteBikesOnline’ because I have always been very girly and I love to buy cute stuff. Therefore, a cute and girly bicycle is usually very colorful, very unique, very girly and of course, always very comfortable! Are you looking for some cute and girly bikes today? I love riding cute bikes! There is nothing like riding a cute and comfortable beach cruiser bike on a beautiful sunny day! I decided to create this special website full of cute bikes for women because I know there are a lot of other girly ladies and girly girls who also enjoy girly bikes as much as I do! The reason I also love cruiser bicycles instead of mountain bikes or road bikes better is because the cruiser bike will allow us to ride with our backs straight and enjoying our surroundings… The bike seats are usually way more comfortable as well and so are the handlebars. I love the fun vintage look! You can never go wrong with a nice cruiser bike! I hope you enjoy my cute bike selections! *All bicycles and tricycles recommended on this website were based on personal experience and my research done online. If for whatever reason you can’t pedal a normal bicycle, I highly recommend you get a fun adult tricycle. It is great for grocery shopping around the neighborhood and it is a pleasure to ride! I absolutely LOVE this fun sunny yellow color! 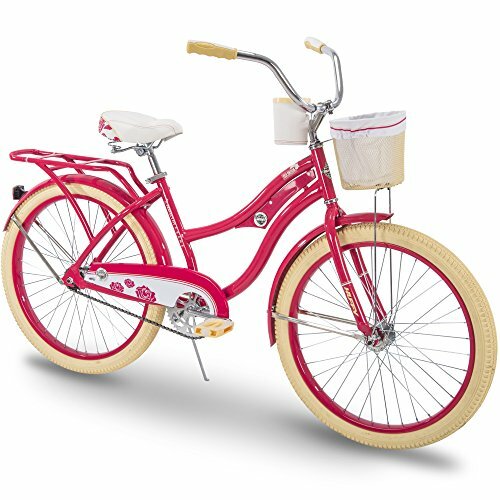 Another fun and very cute hot pink color beach cruiser for women! This one is 24″, which is perfect for short women, like me, who are only 5’1″ feet tall. You can adjust the seat to the perfect height for you and the handlebars are perfect for riding with your back completely straight! Just by looking at it it makes you feel like riding this cute bike too! When I see a beautiful sunny day, I can’t let it go to waste! 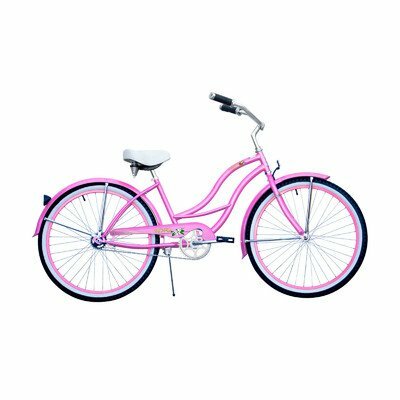 When we talk about cute bikes, we have to include cute pink bicycles, just like this fun, comfortable and very pink beach cruiser in the picture! 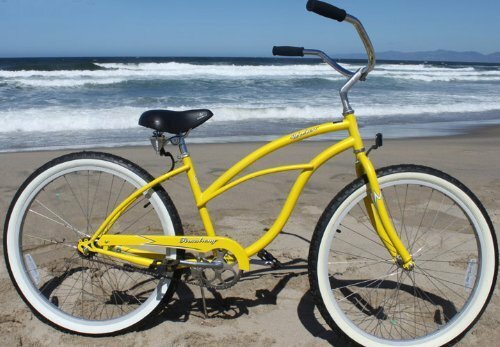 Fun beach cruisers are the best bikes for people who have back problems, because you don’t have to bend your back! Look at those awesome handlebars! This cute pink bike will make a great gift idea! How about a fun and absolutely GORGEOUS purple single-speed beach cruiser bike, girly ladies? Purple is one of my favorite colors and it’s no different when it comes to purple bicycles! 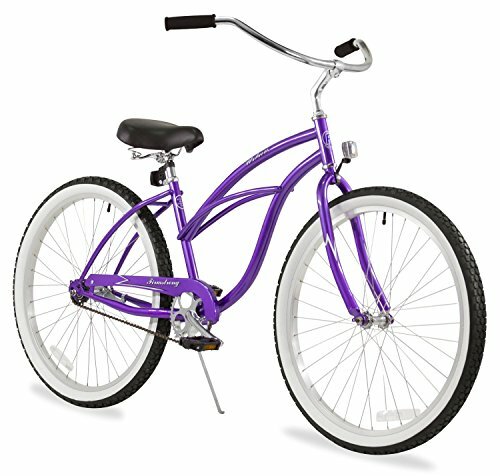 This is a gorgeous purple beach cruiser for women! I also have a girly purple cruiser and I love riding around town very slowly, just enjoying the scenery! 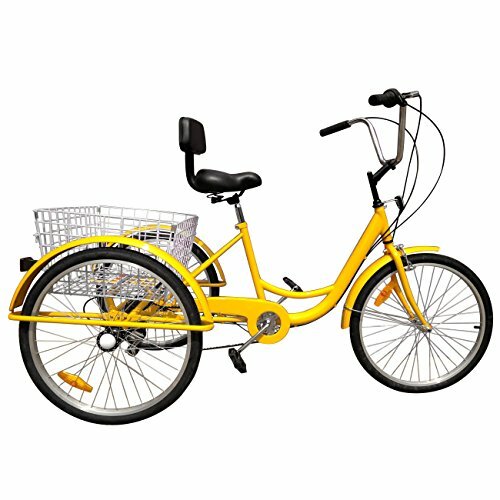 Cute Bright YELLOW Beach Cruiser Bicycle for Women! Another gorgeous, girly and very unique cute beach cruiser bike! Not many words are necessary to describe this awesome cruiser bike! It is totally inviting you for a ride! 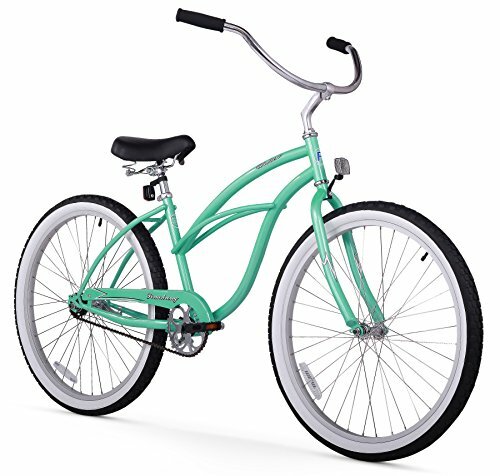 Lady Beach Cruiser Bicycle in Mint Green Color! 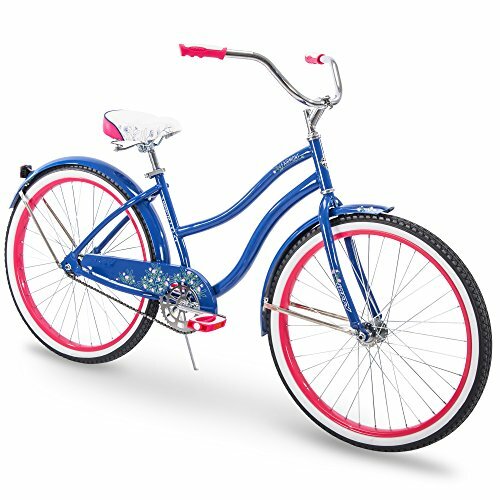 Of all cute bikes displayed here this is one of the cutest beach cruiser bikes for women! I love this beautiful green color and the retro frame! It is the perfect bicycle for a fun ride on a beautiful, sunny day! This cute green bicycle is also very sturdy and very easy to put together! *If you have more time, stick around and browse through all the cute bicycles on this site!